No shortage of breakfast eats, bars or friendly hangouts. With a 97 walk score, this location cant be beat. Just steps away from your front door you can find all your desires. 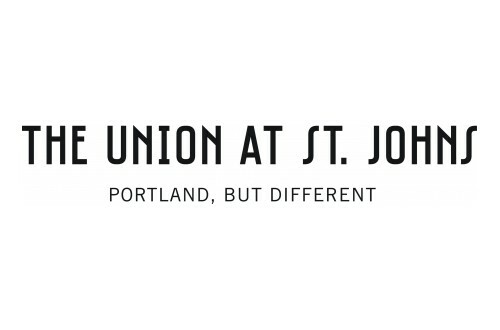 There is really very little reason to leave this Town within The City, but if you do, The Union at St. Johns is just minutes from University of Portland and University Park, hiking trails of Forest Park, the hustle and bustle of NW and Pearl District and is a quick 12 minute commute to downtown or 20 minute commute to Beaverton or Hillsboro.